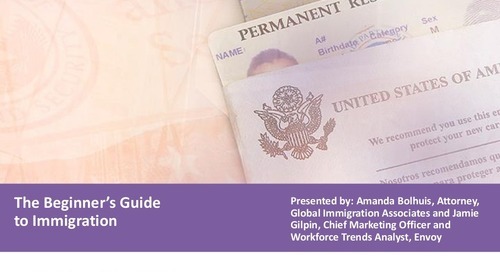 View the 2017 Green Card Trends Webinar and learn how employers across the country use this permanent residency tool to retain valued global talent. 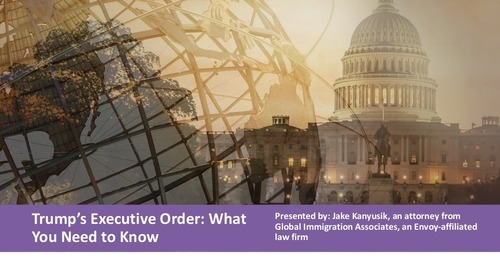 Envoy-affiliated attorney Geeta Shah will explore the following: -Sponsorship time frame best practices -How many costs of the green card process should you incur? -High vs. low: What types of immigration-related perk packages should you offer? 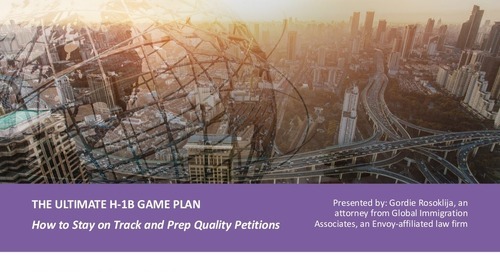 -Current green card trends and policy in 2017 For a video recording of the presentation please visit: http://go.envoyglobal.com/green-card-trends-webinar-watch Earn HRCI and SHRM credit for viewing the webinar.